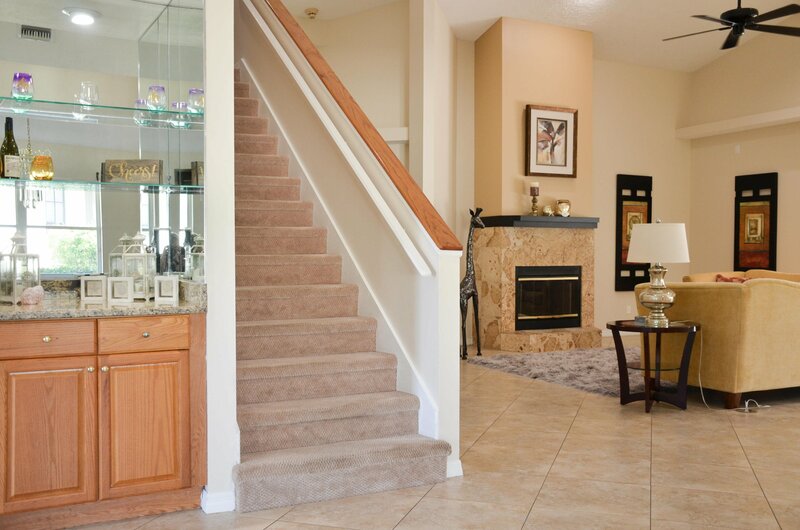 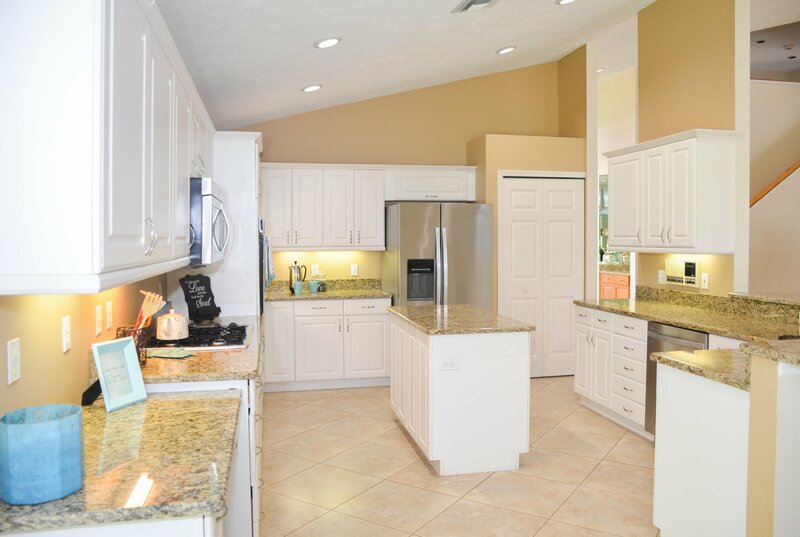 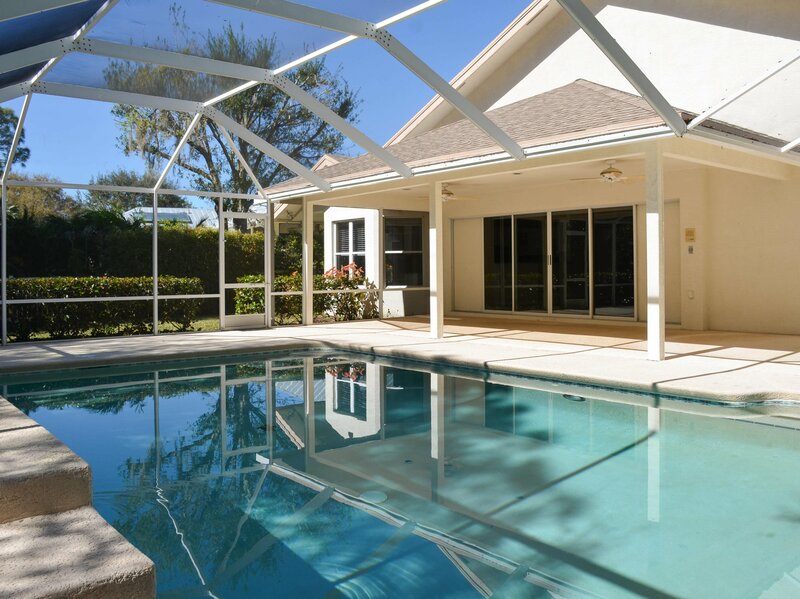 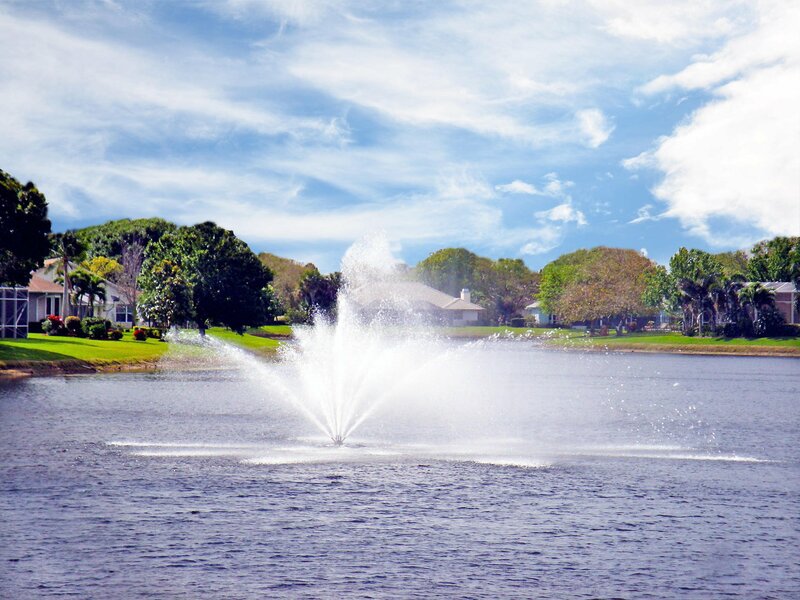 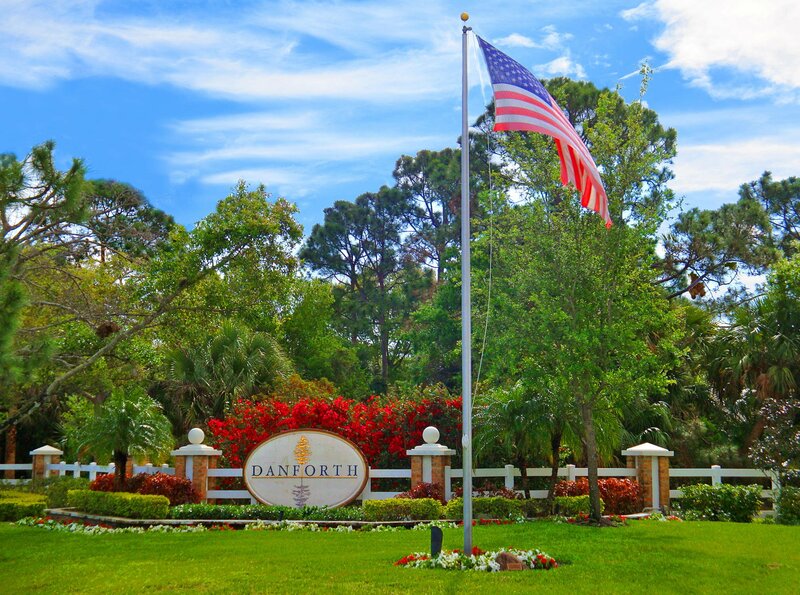 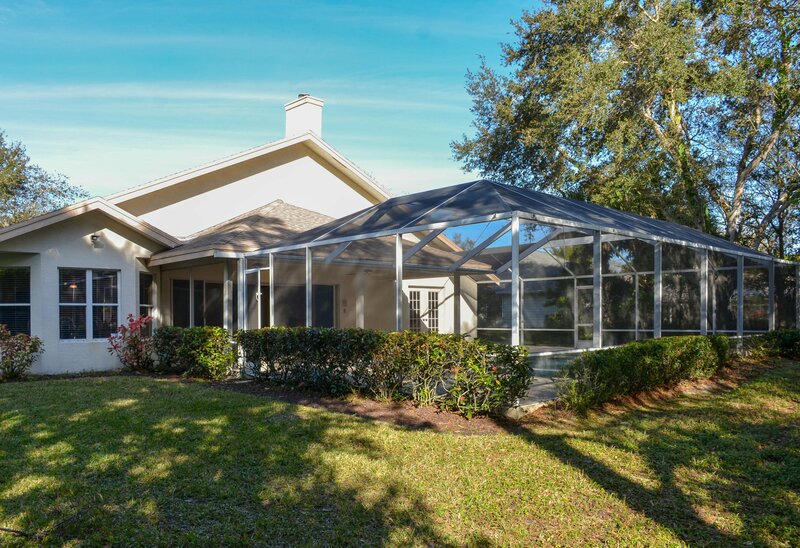 Welcome to the sought after community of Danforth in Palm City. 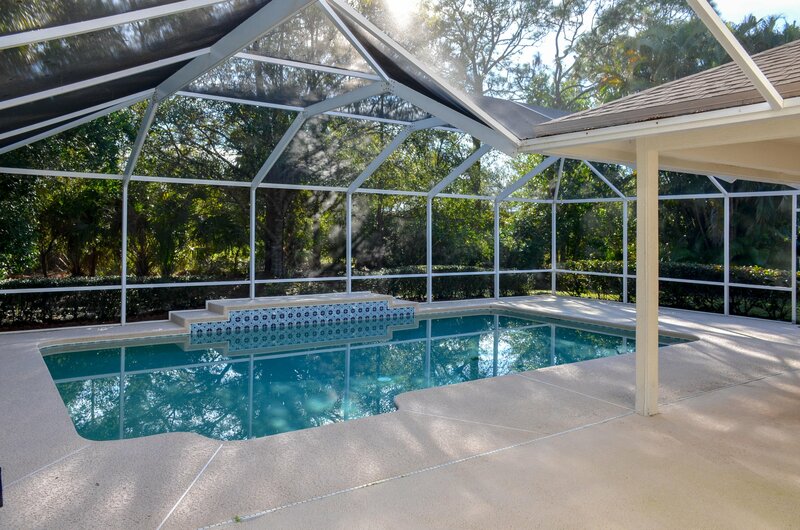 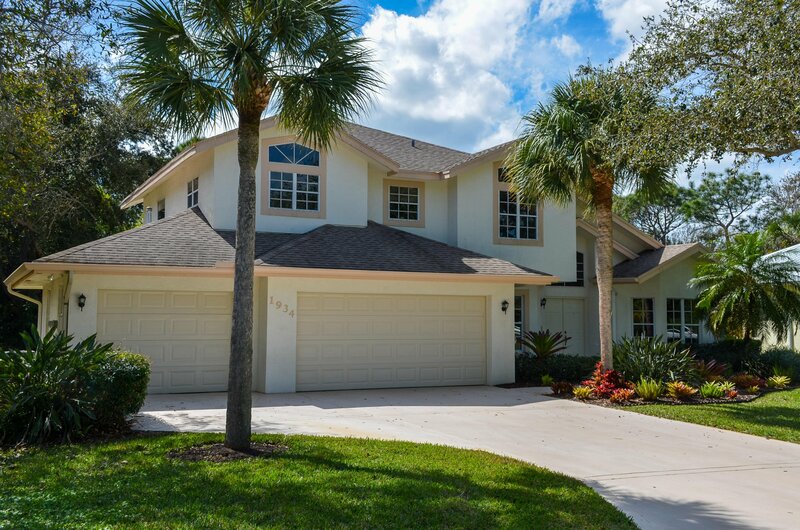 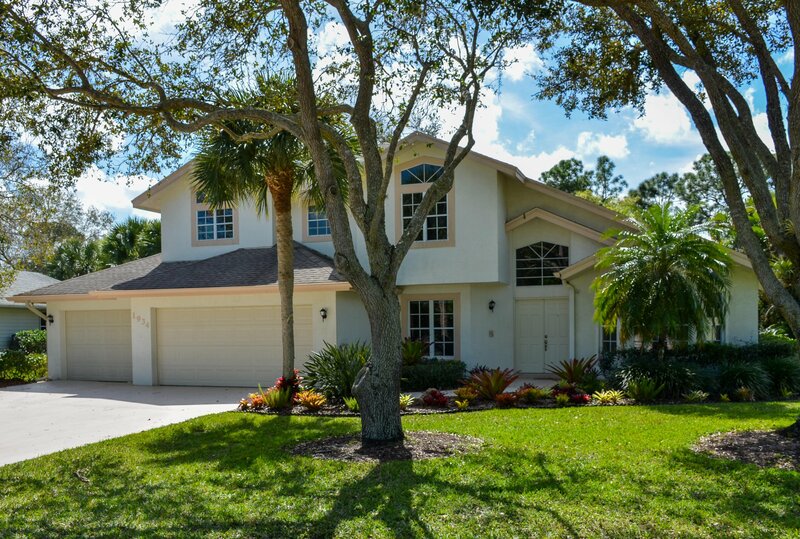 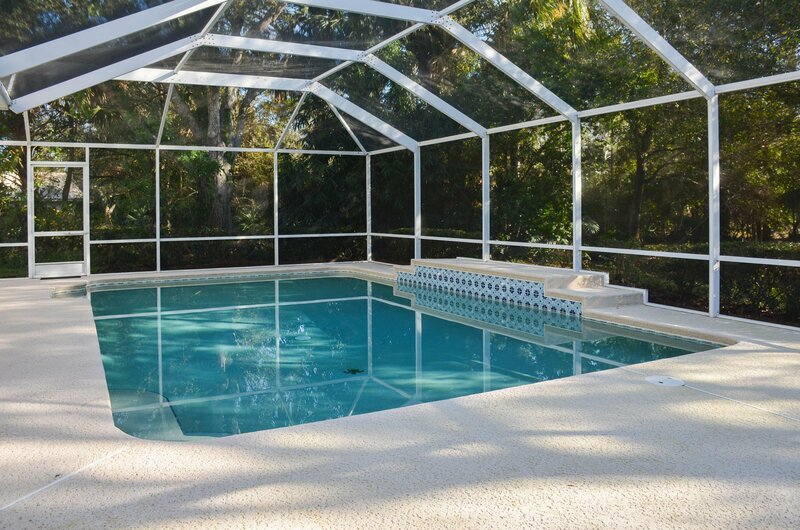 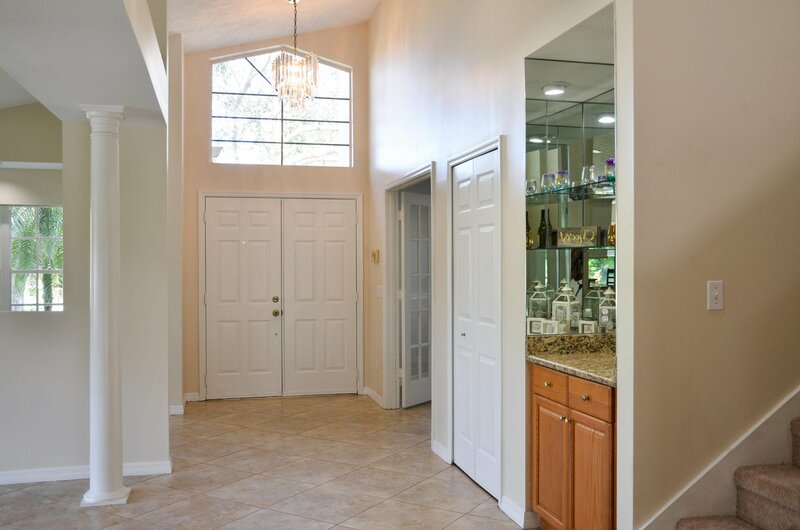 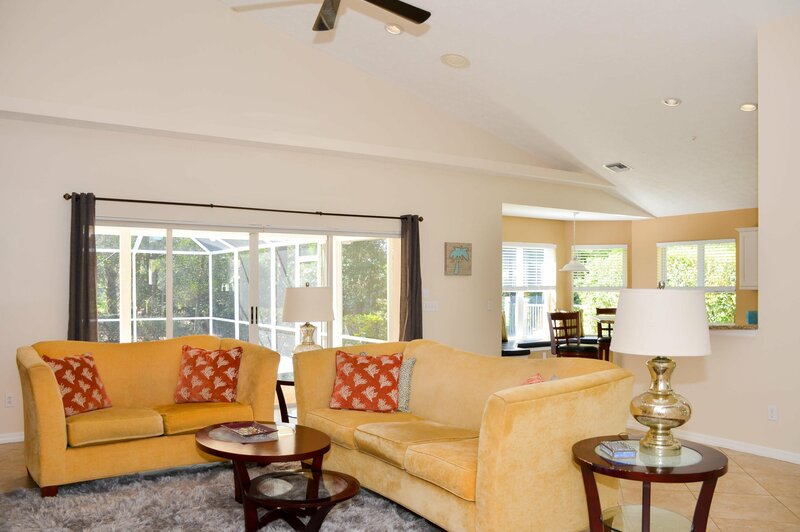 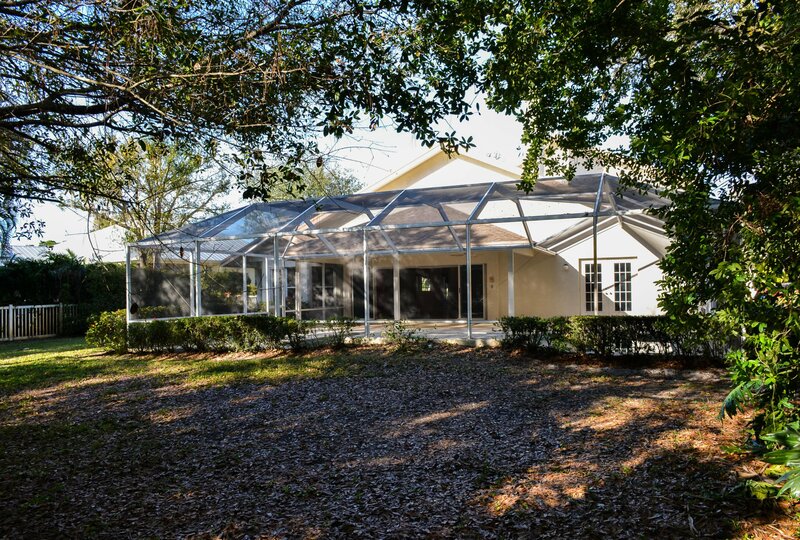 This stately two story home opens to a private pool on deep nature preserve lot. 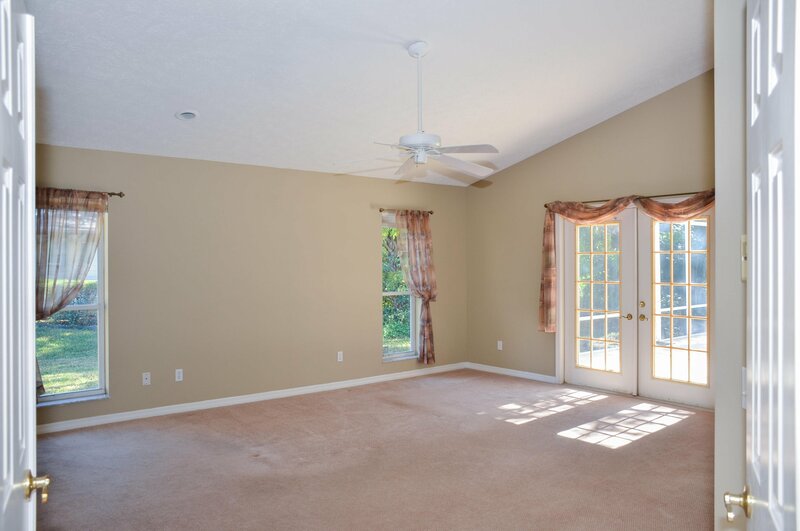 Master suite, formal living, dining, and eat-in kitchen plus private office are on the ground floor. 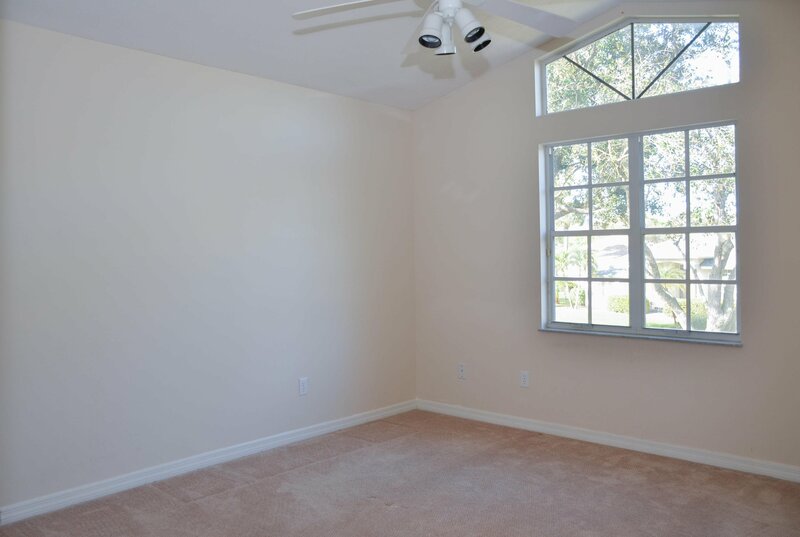 Three more spacious bedrooms and full bath up. 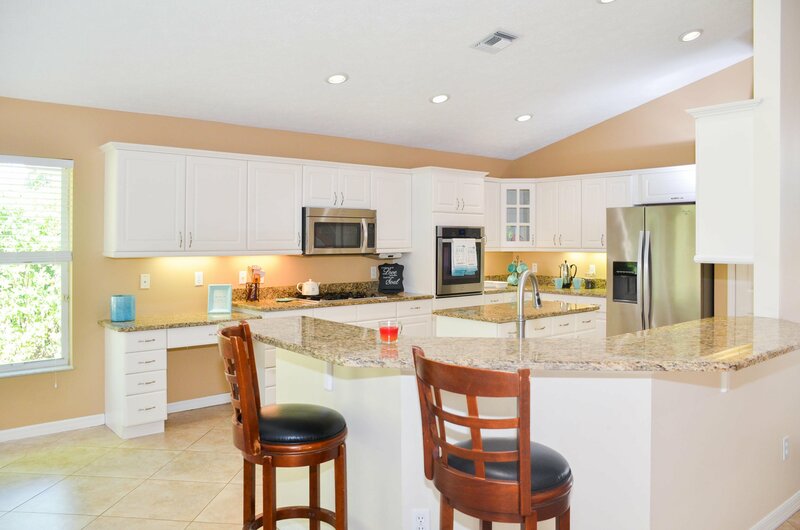 Chef's kitchen is open to family room with view of the pool and yard. 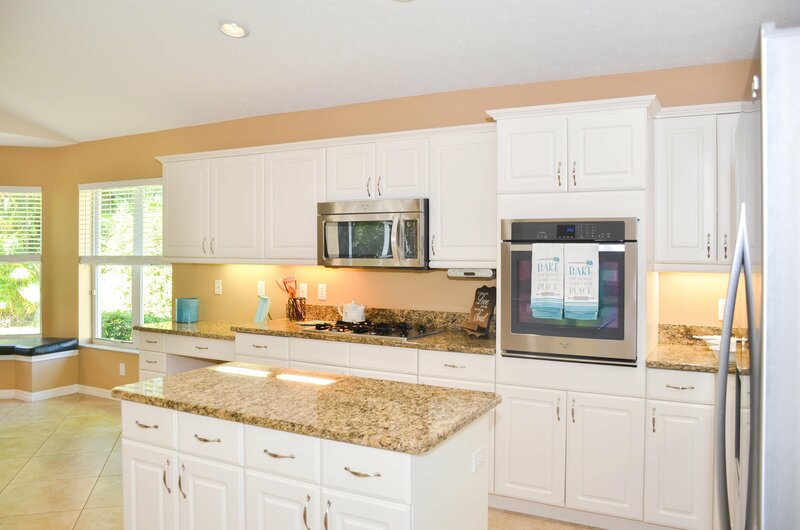 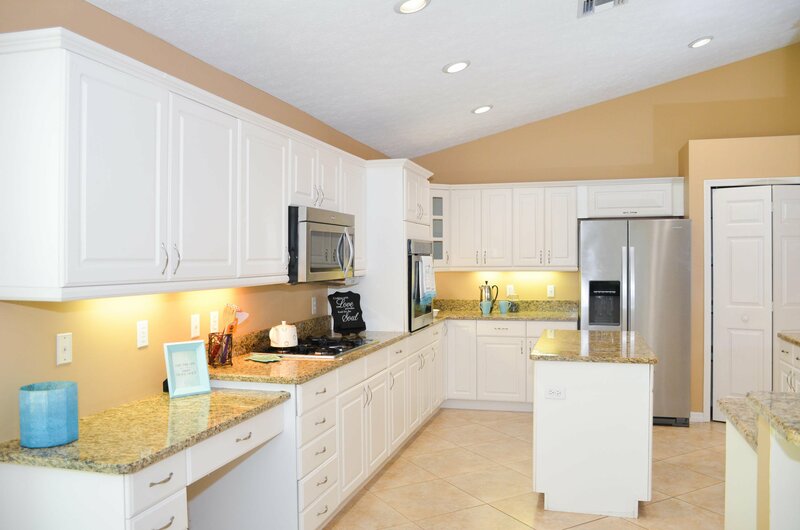 Includes white cabinets, granite counters, stainless appliances, under cabinet lighting, breakfast bar. 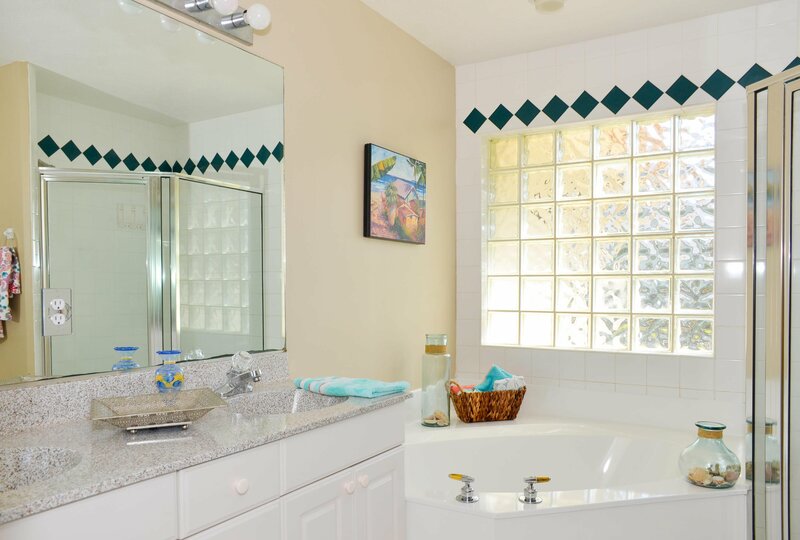 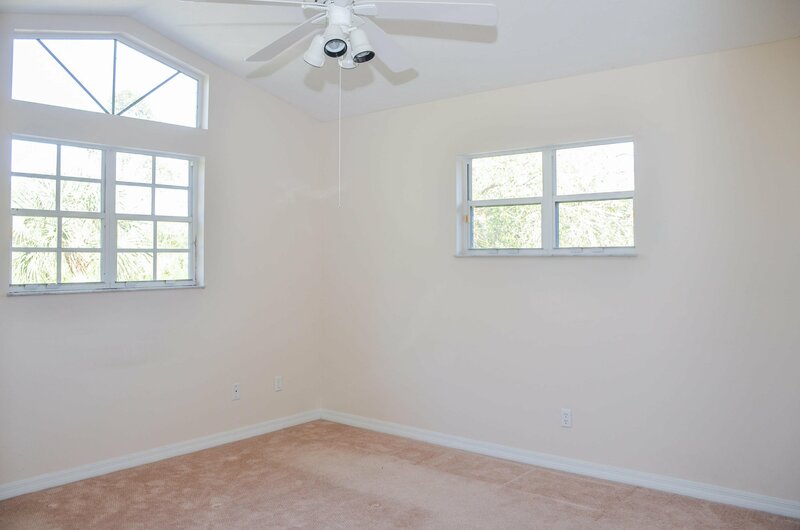 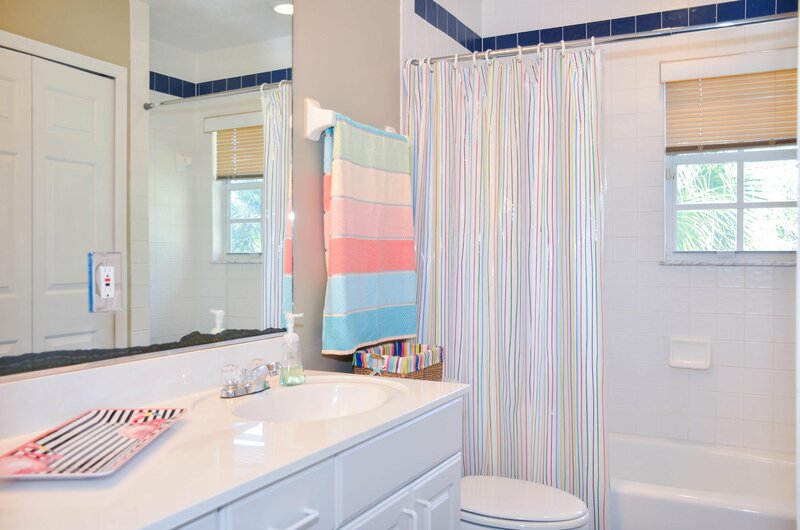 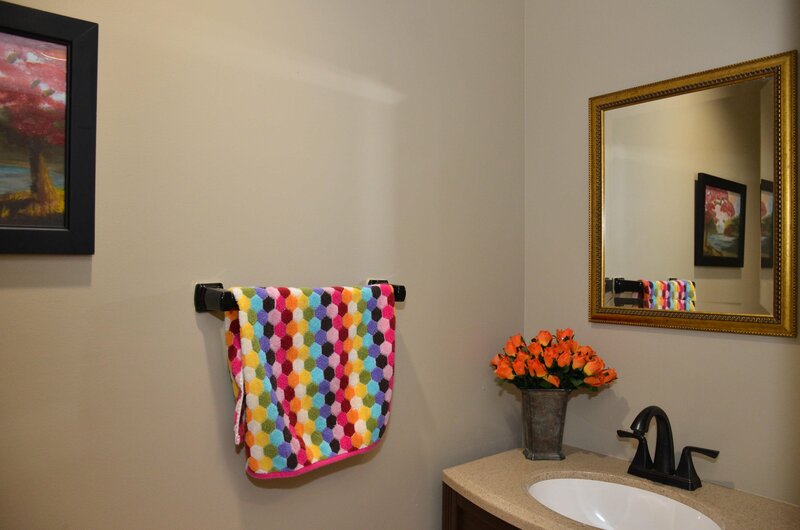 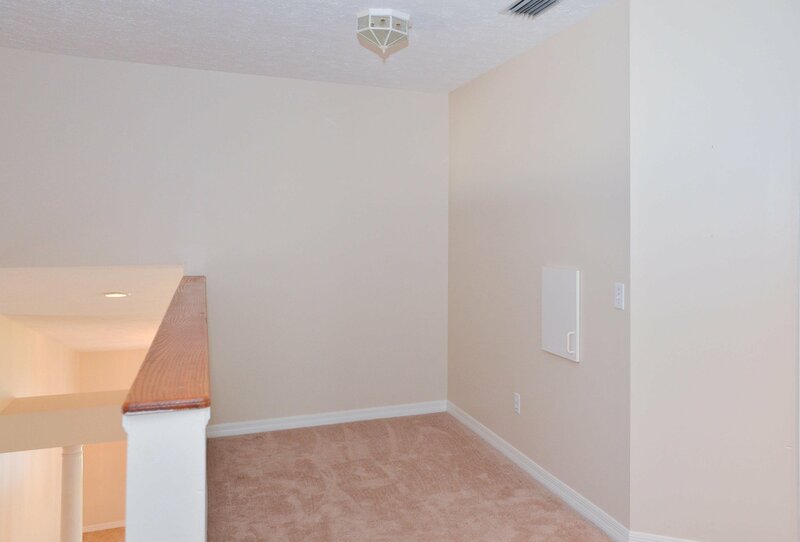 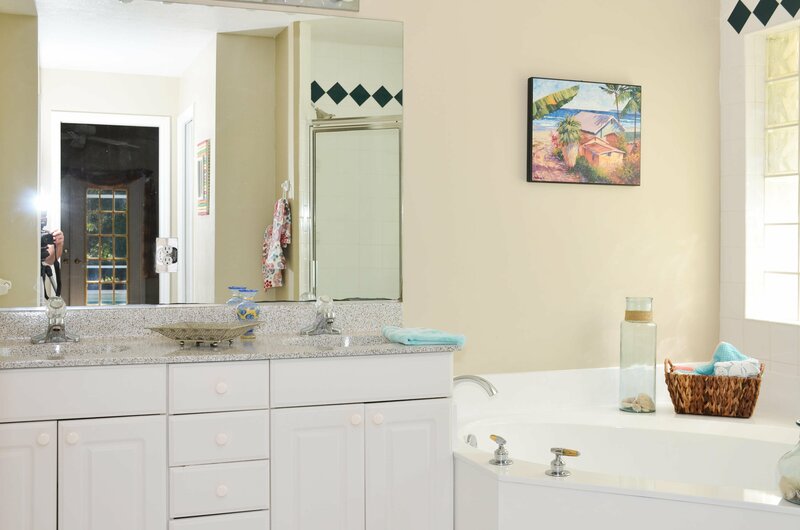 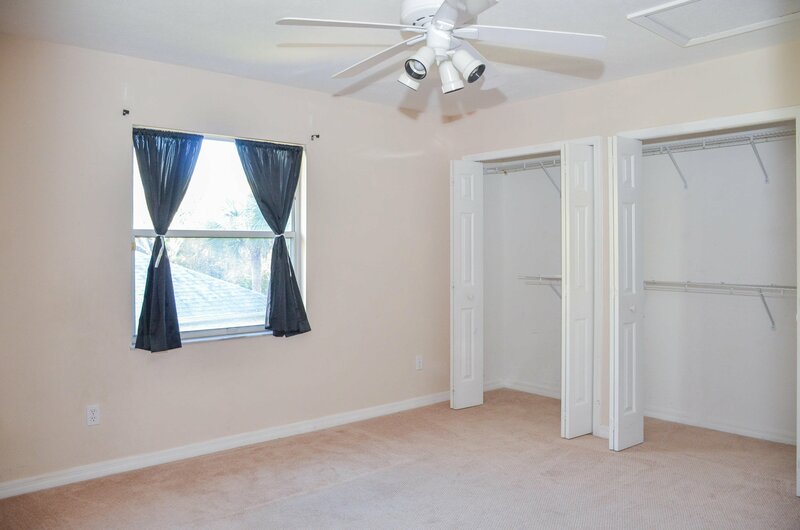 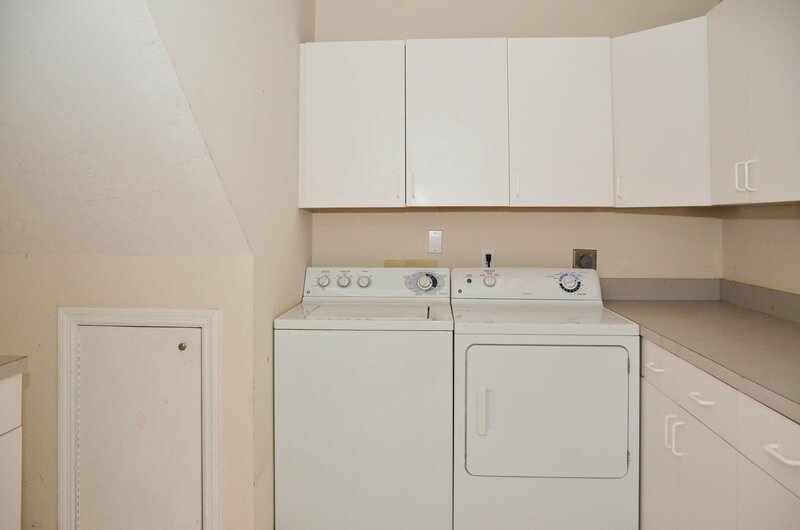 Spacious master suite with two walk-in closets, and dual sinks. 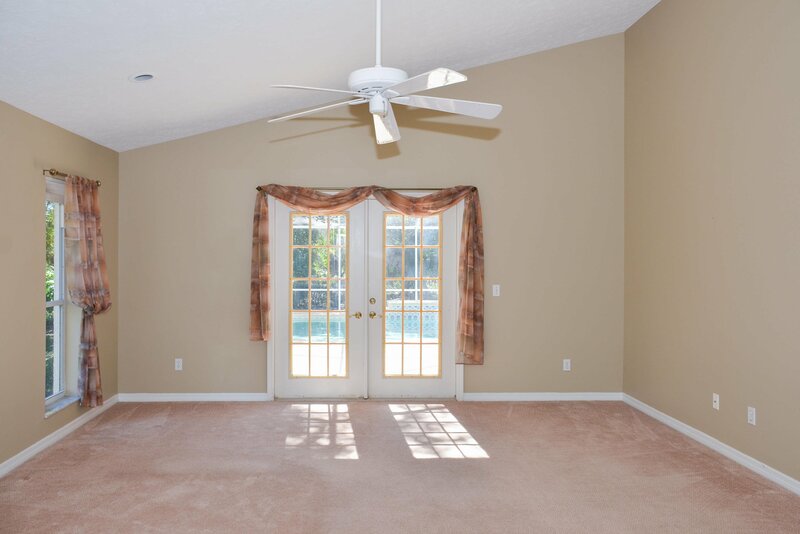 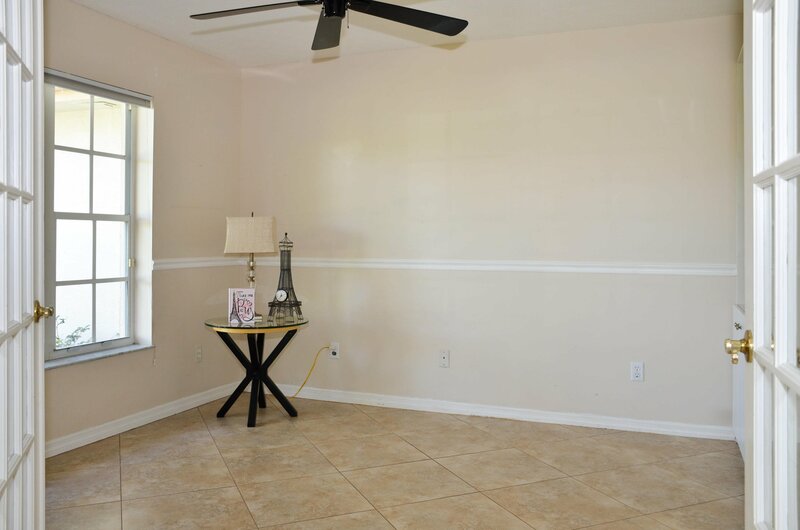 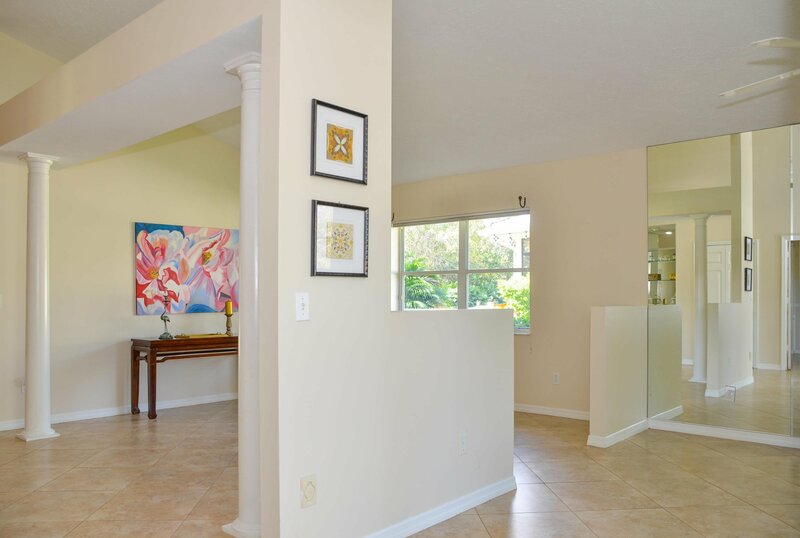 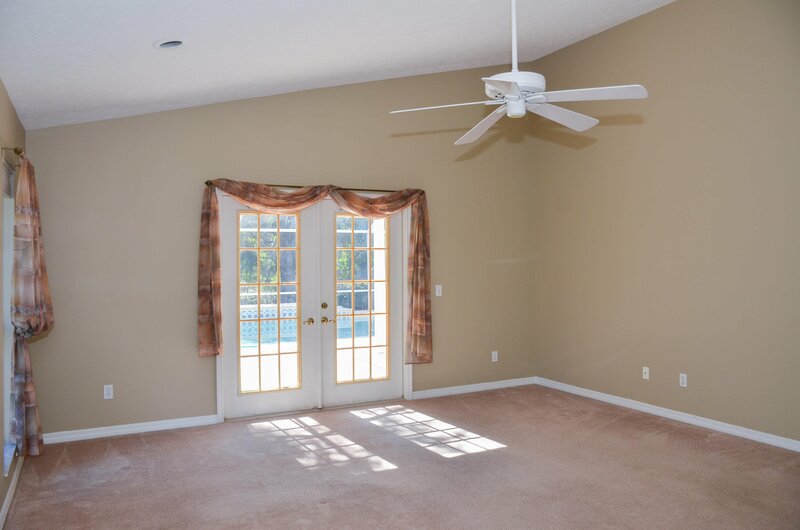 Beautiful tile floors, vaulted ceilings. 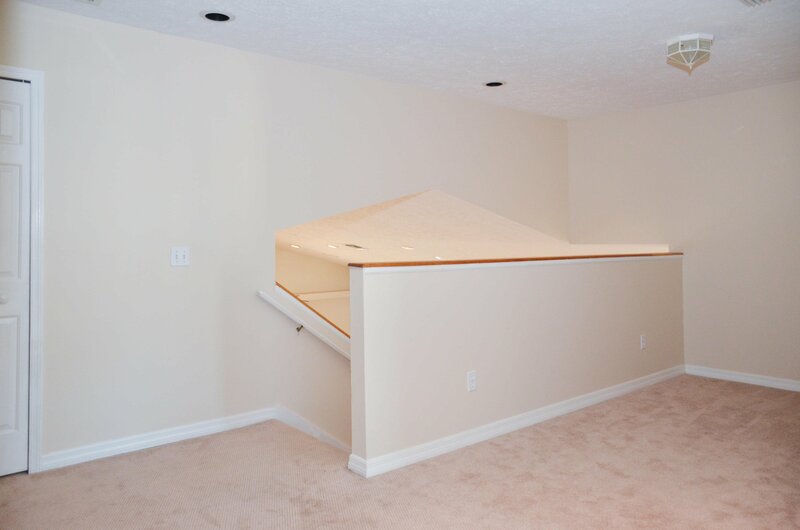 Three-car garage has been built to include an air-conditioned hobby room. 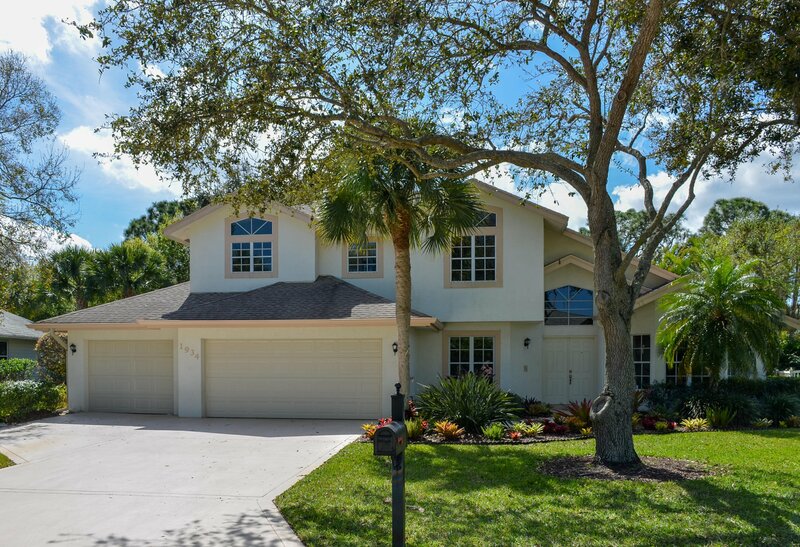 Community gated entry, side walks and street lights. 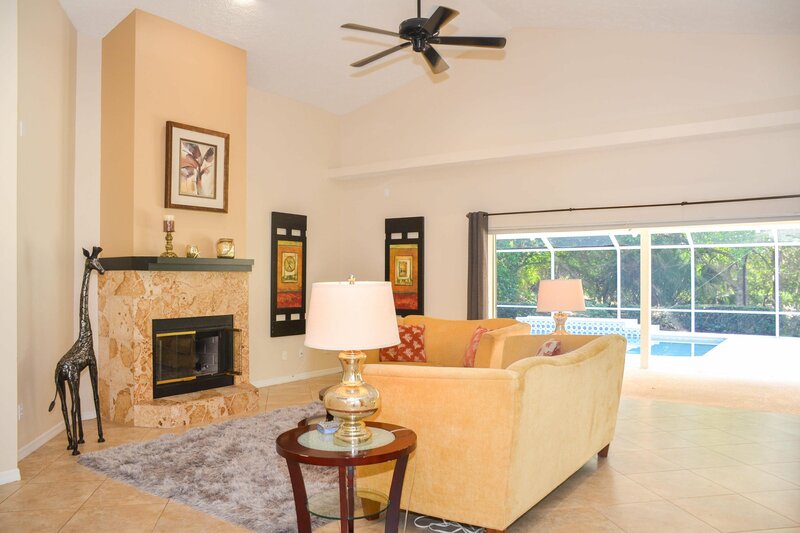 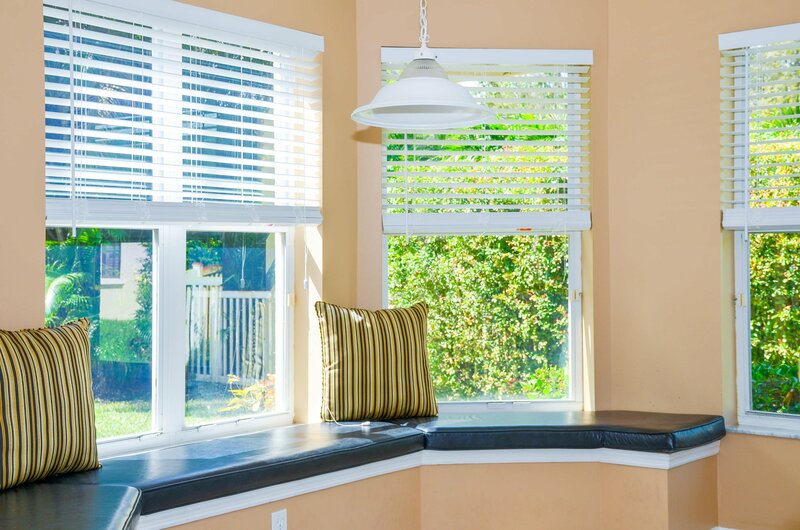 Conveniently located close to shopping, schools and pristine beaches.